The first thing you notice went you play it for the first time is the graphics, you notice every detail. What the developer of Giants Software & Publisher Focus Home Interactive did with this interaction of Farming Simulator was spectacular to resume it.I come from a town where you see farm every where and my family have one so this game to me is to extent that childhood experience.When it come to plays is a cool experience with the only few asterisk that I can summary in a short list. If my friend and I play together and he decide to play alone another day,he can have that option of continue the farm shores. 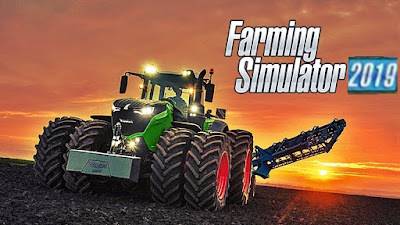 To all the gamers and readers out there if you like farm or simulator games,I recommend you play this game. You going to have a awesome time especially if you play online or with friends. You can start you career from scratch deciding what route you going to take as a farmer or choose a farm that is already setup for you and start growing your career. Farming Simulator 19 takes the biggest step forward yet with a complete overhaul of the graphics engine, new activities and crops, and the franchise’s most extensive vehicle roster ever! 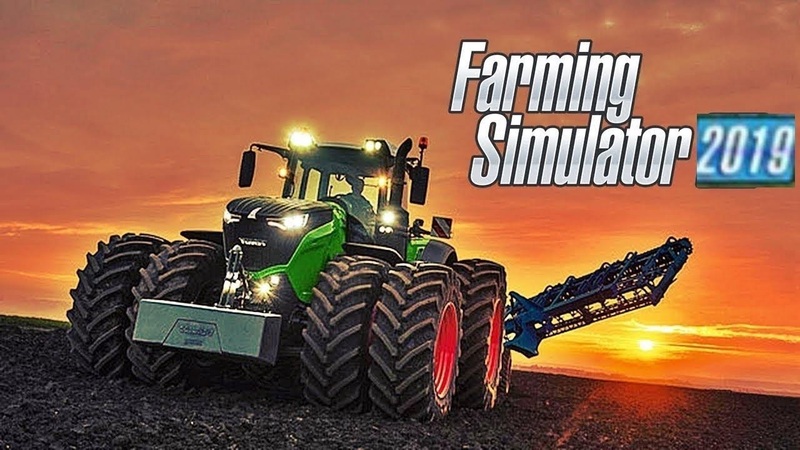 You’ll take control of machines faithfully recreated from all the leading brands in the industry, including for the first time ever, John Deere, the largest agriculture machinery company in the world! Additionally, drive vehicles by Case IH, New Holland, Challenger, Fendt, Massey Ferguson, Valtra, Krone, Deutz-Fahr and many more. Farming Simulator 19 will feature new American and European environments in which to develop and expand your farm, and will introduce many exciting new farming activities and crops, such as cotton and oat! Tend to your livestock of pigs, cows, sheep, and chickens, or ride your horses for the first time, letting you explore in a brand-new way the vast land around your farm.